Typical Rick is an American 43 minute scripted comedy television series, which kicked off on November 14, 2016, on Comedy Central and is broadcast every Monday at . The show is currently in its 2nd season. 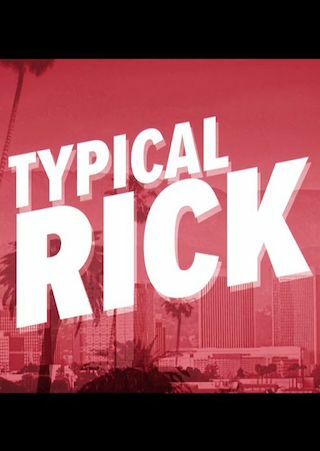 Comedy Central is yet to announce the renewal of Typical Rick for Season 3 as well as its cancelation. Sign up to track down the show's status and its release date. Aspiring actor Gary moves to Los Angeles with big dreams of making it in Hollywood. His one problem? Everyone he meets seems to be much more interested in his handsome but obnoxious best friend Rick.